David Bisbal is a Latin pop sensation with humble beginnings who has managed to build legions of fans in Europe and South America, with a growing base in the United Statesl. Bisbal's songs are a mix of upbeat pop and ballads, sung in both Spanish and English, helping him achieve the much sought after crossover appeal. 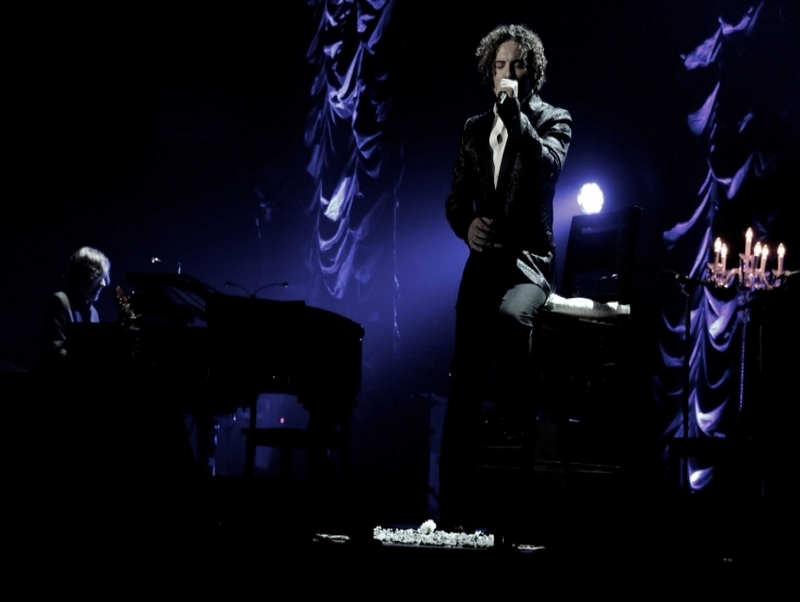 Though many of his tracks that are sung in English have a defined modern pop sensibility, a good portion of his Spanish songs have origins in classical salsa and rumba stylings.